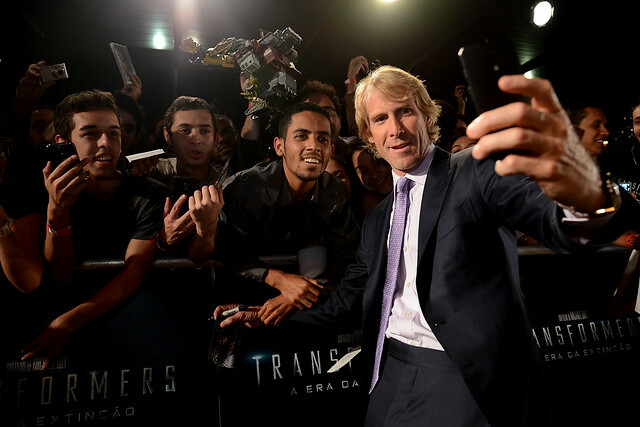 We’ve updated and migrated the @s4te Twitter handle to @michaelbay. It should automatically update on your follower’s list. My new cat!! Her name is Fifi. 1- A regular version with no extras (just a director commentary). 2.- A multi-disc version with the movie w/ director’s commentary and additional disc(s) with tons of extra stuff. 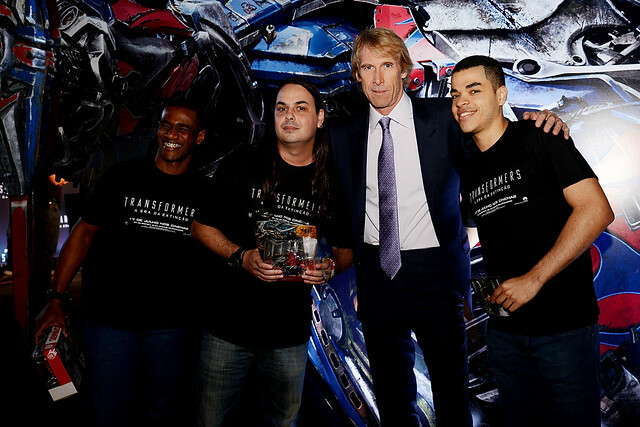 Transformers will also be available on HD-DVD and Blu-ray formats. 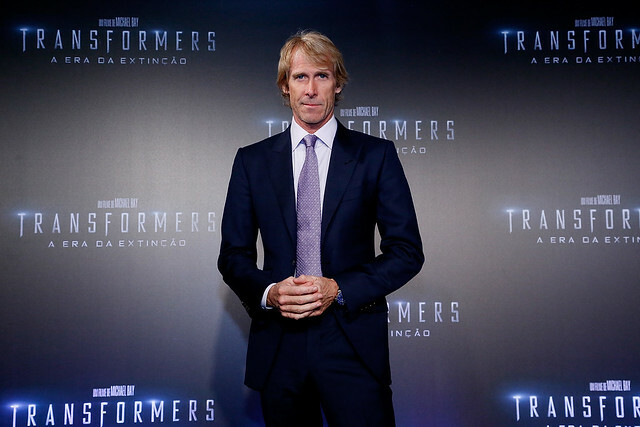 This past weekend Michael Bay became the second-highest-grossing director of all time. Congratulations Michael. Chart courtesy of Box Office Mojo. Hope all of the US fans have a great 4th of July! The giant robots from Transformers: Age of Extinction may be computer generated, but the theater-rattling explosions they cause are intensely real, very frequent and highly popular. Though the fourth installment of the franchise met with some harsh reviews from critics, it earned $100 million during its opening weekend to finish at No. 1. And despite its perceived faults in the drama department, no one was carping about the quality and quantity of the pyrotechnics. 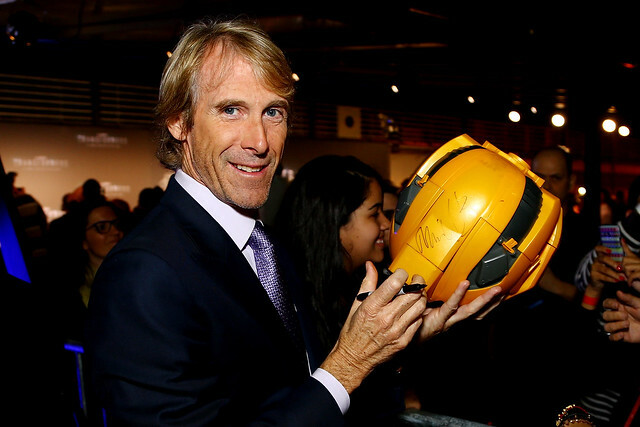 Schwalm, 59, has worked on all of the Transformers movies, and each time out, he and his team of “top-notch pyro guys” have had to find different ways to make sparks fly. Schwalm has special tricks to make each explosion memorable, such as putting cement bags on top of the explosives to boost the amount of flying debris. He has a 48-foot truck tasked solely for carrying explosion equipment to each film set, where he and Bay often riff right on the spot. “I’m always creating and trying to do something other than your average fireball. We always add pizzazz,” says Schwalm. The special effects in the new film are more elaborate and intense: One particularly impressive explosion features five cars with their engines removed for better flight. Schwalm and his team spent one morning hooking them up to mechanical rapid accelerators and devices that flipped them over. In a further extra touch of mayhem, one of the cars was directed into an old street light, leveling it. Schwalm’s artistry also meant for some hair-raising days for stars Mark Wahlberg, Nicola Peltz and Jack Reynor. For one scene, they had to run through the middle of two sets of carefully placed rolling explosions. It was all done in one take, with the cameras focusing on their faces to capture their reactions. While Schwalm assures that the actors were never in danger, he was standing nearby just in case. “Jim’s the best, and most of all, he’s safe,” says producer Ian Bryce. Schwalm is so proud of that effect that he still carries the raw footage in his camera to show off.